Here’s my latest article for The Guide, the entertainment magazine put out by The Island Packet newspaper on Hilton Head Island, South Carolina. This piece is credited on the Web site to “Joshua Klein.” I promise, I wrote it. When most people hear the word “jazz,” they associate it with particular geographic areas, such as New York City, Chicago, New Orleans and, um, Maine? As for piano playing — that came later, although she began working on her jazz piano skills before she tried her hand at jazz singing. She was tough on herself as a pianist and would sometimes cry during her lessons if she couldn’t play something the right way. Her teacher suggested she sing something. Coogan had a chance to sing for bebop pioneer and jazz master Dizzy Gillespie — an experience she remembers fondly. It happened when she met Dizzy backstage at a concert when she was 14 years old. 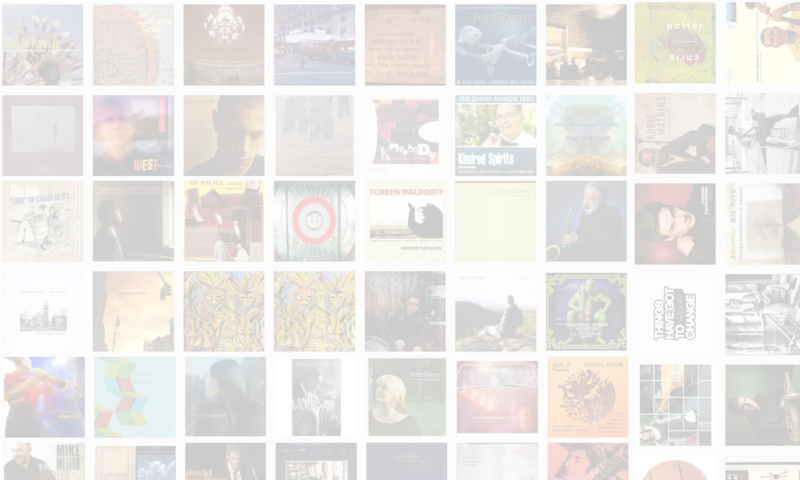 Next PostNext Another milestone: The Jazz Session passes 30,000 downloads!